Rockburn Institute has long been concerned with environmental issues affecting streams, watersheds, and land conservation. 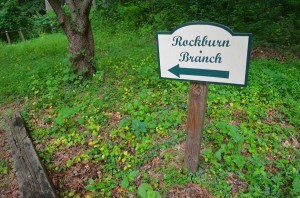 The offices of Rockburn Institute are located next to the Rockburn Branch, a stream that is part of the Patapsco River and Chesapeake Bay watersheds. The offices are located on a land trust that protects over 200 acres of forests, fields, waterways, and historical sites. We are bordered by Maryland’s Patapsco Valley State Park, and nearby you can also find Howard County’s Rockburn Branch Park. 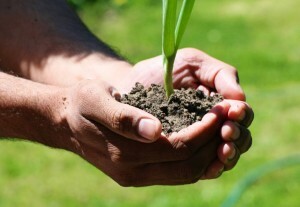 With our history of witnessing the real effects of environmental issues, Rockburn Institute started sponsoring and leading environmental projects in 2009. 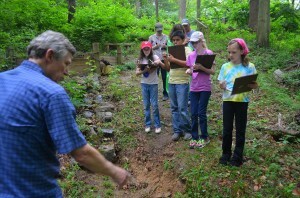 Our focus is on watershed management, conservation, and community education. For example, in two of our projects we worked with middle school, high school, and college students to go in the field to test water quality and assess the health of watersheds. 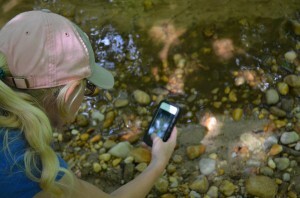 Rockburn Institute works to facilitate education and action that will protect, preserve, and improve the land and streams around the Chesapeake Bay.